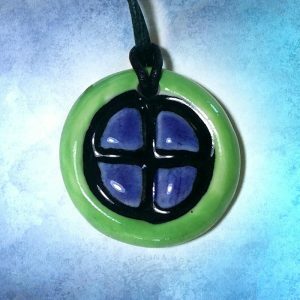 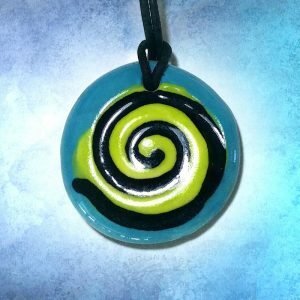 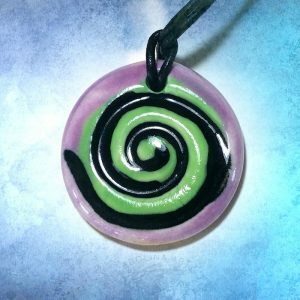 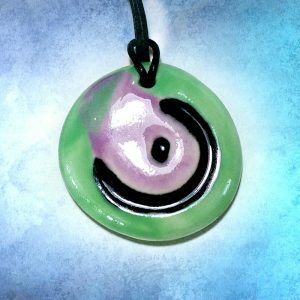 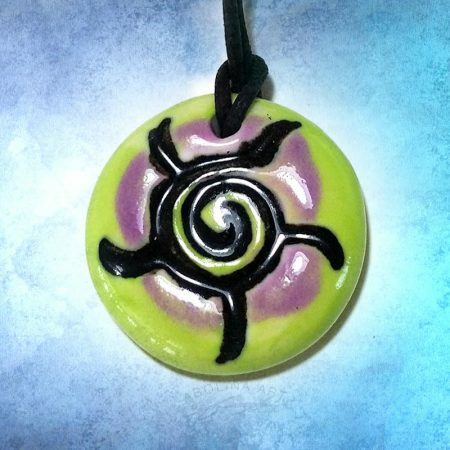 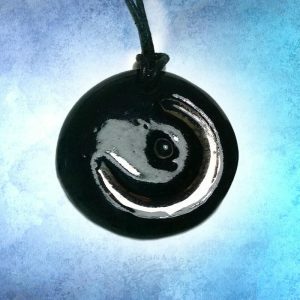 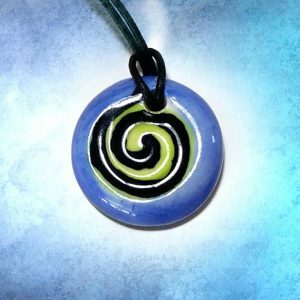 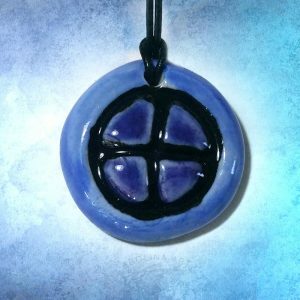 This pendant combines symbolism associated with both Sun and Spiral. 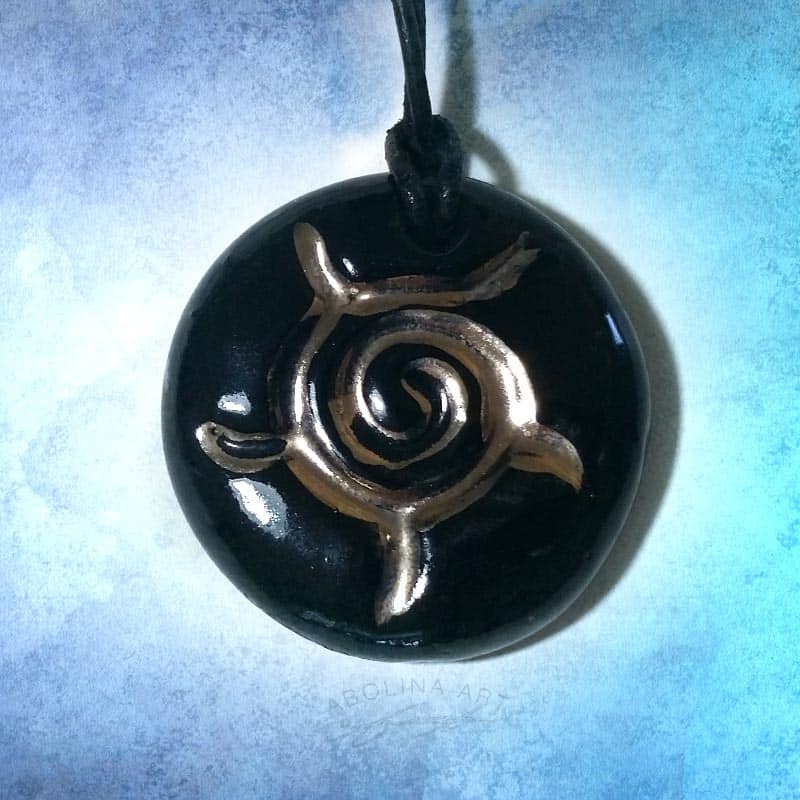 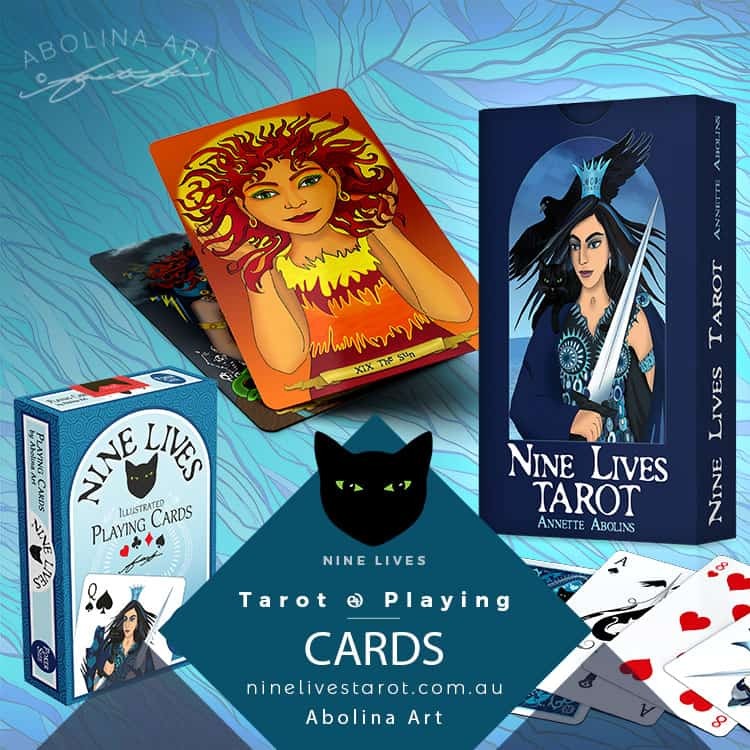 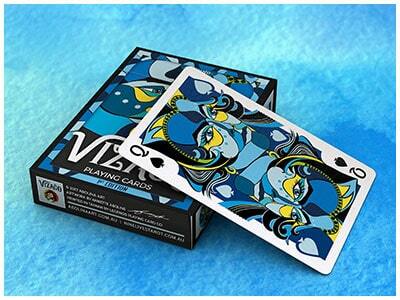 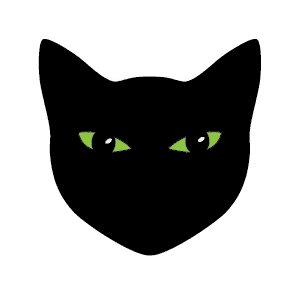 Together they create a powerful positive symbol of movement, light and fire. 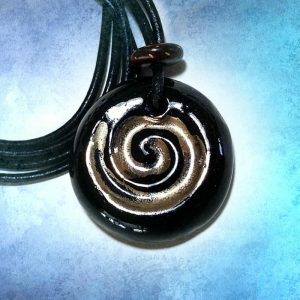 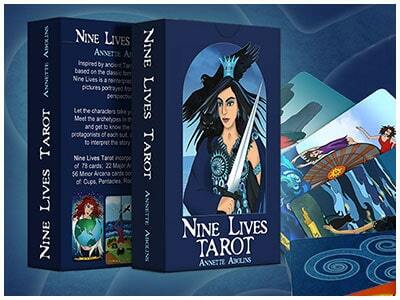 Strength and vitality from the sun enhanced by the energy and direction of the spiral.